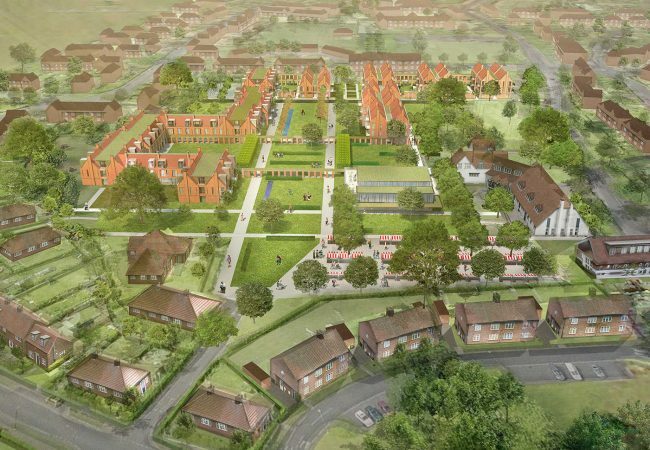 Appointed by JRHT registered housing association and care provider’s contractor, Wates Residential North, Adept is providing a full range of engineering services for the £24m build of New Lodge – an extra care village development of 149 one and two bed apartments and care suites. The new development will replace the demolished care facility known as Red Lodge, and is set to open in 2021. Adept has also been instructed by Strategic Team Group to provide civil and structural engineering services for the £1.5m refurbishment of the Folk Hall – a thriving centre in New Earswick which is used by community members, groups and businesses to host events. 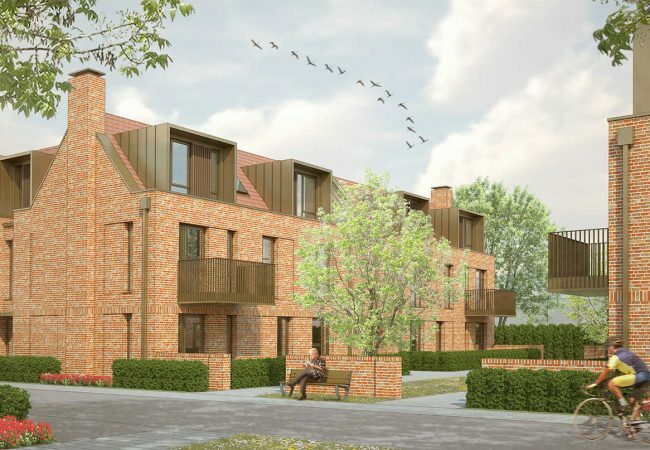 In addition to the accommodation, work on New Lodge includes a host of facilities and garden areas will also be incorporated into the build to encourage people of all ages to become a part of the new community. The redevelopment of Folk Hall will create a much enhanced resource for the community and alongside New Lodge, all of the public spaces and facilities in New Earswick, including the tennis courts will be improved. The Joseph Rowntree Foundation manages approximately 2,500 homes in Yorkshire and the North East, half of which are located in New Earswick.